In light of Father&apos;s Day this weekend, here is my list of the seven worst movie and TV dads of all time, in no particular order. How many of this do you agree with? Comments/hate mail/fact-checking very welcome. He makes it no secret that he prefers Boromir over Faramir, and even blames Faramir for Boromir&apos;s death (even though it wasn&apos;t his fault). To make thing worse, he sends Faramir on a suicide mission to attack Osgiliath and refuses to light the beacons of Gondor to save Faramir and his cavalry. Times like these I&apos;m glad I&apos;m an only child. What father leaves his kid alone (1) on Christmas and (2) TWICE? Did he really not notice one of his children until they got to their holiday destinations? Not only is this bad parenting, he also wasted two plane tickets (one to Paris in Home Alone, one to Florida in Home Alone 2). That&apos;s a lot of money that could have been used for, say, child care, instead. 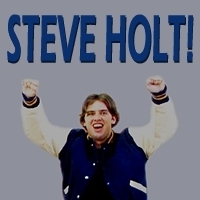 Okay, Gob&apos;s probably a worse father to STEVE HOLT!, but Michael is just so annoying too. 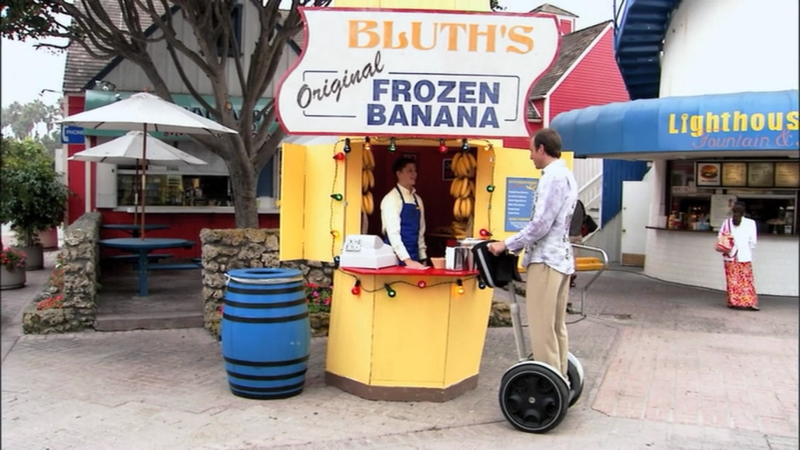 Come on, what would you do if your dad made you work at a banana stand all the freaking time? Or moved into your college dorm room your freshman year? Or left your girlfriend in Mexico? An unusual one, I know, but the question that was literally running through my mind while I was watching the new Gatsby was "don&apos;t Tom and Daisy have a kid to take care of"? Amidst all the parties, clothes and trips to New York, I totally forgot that the Buchanans had a daughter until Baz Luhrman generously granted her five seconds of airtime in the 142 minute-long movie. Really though, instead of playing polo, smoking and cheating on each other, shouldn&apos;t Tom and Daisy be focusing their efforts on raising their daughter instead? Not a "bad dad" per se, but seriously, has he ever heard of the word "grounded" before? When your daughter is dating a vampire who is being chased around by other vampires, it&apos;s probably a good idea to keep her in the house. Granted, he did try to ground her once, but he retracted his decision immediately after Bella refused to listen to him. Pushover much? Cinderella&apos;s dad married Lady Tremaine because he thought Cinderella needed a mother figure. How dumb are you if you think she would be the best mother for poor old Cinderella? Also, if you&apos;re a widowed aristocrat who only has one daughter, set up a trust fund for her before you die, please, instead of leaving her and all your money with your awful second wife and three hideous stepdaughters. Not everyone is lucky enough to have a fairy godmother pop out of nowhere to turn girls into princesses. So, be glad that you don&apos;t have any of these dads, and call yours up to wish him a very happy Father&apos;s Day this Sunday.